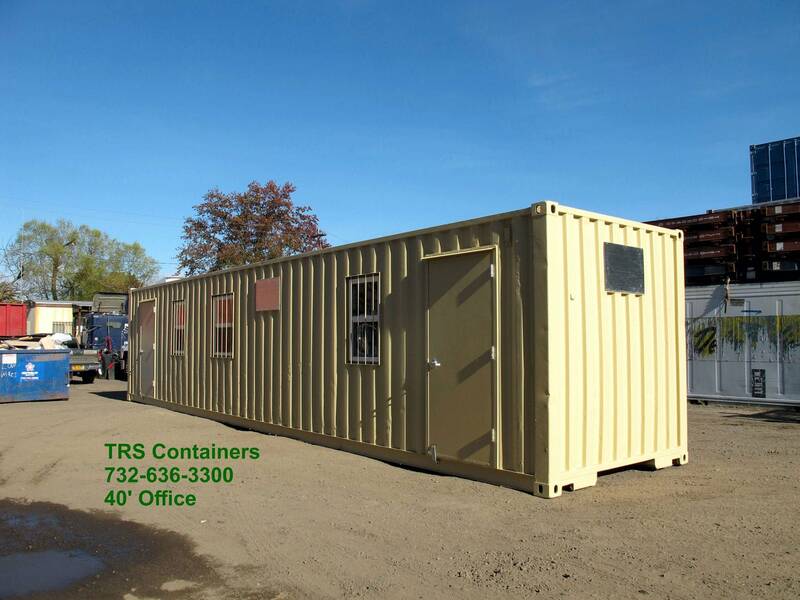 In addition to the basic TRS Rental Open Space Offices, we can customize based on the length and terms of the rental agreement. 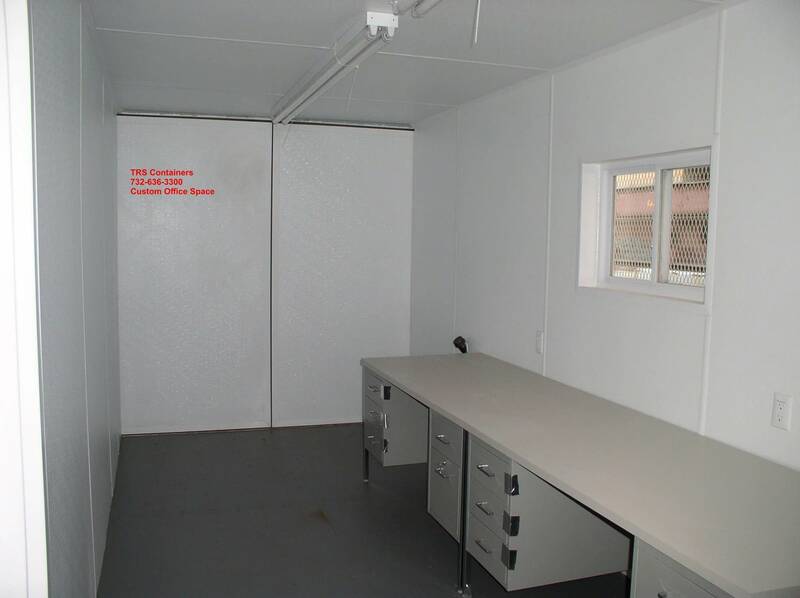 TRS can perform custom modifications and design a workplace / lab / changing room to meet your specific needs. TRS is a leading innovator and full-service provider of used and refurbished ISO equipment. Agreements with easy rent to purchase options. Chassis for transport or dock height. 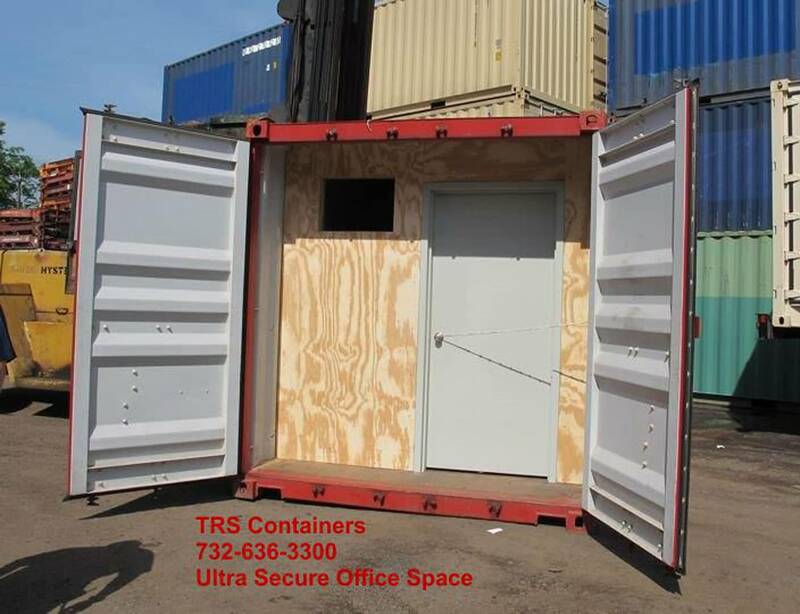 Container swing doors framed out so they still function. Flexible rental periods for seasonal business or disaster situations. 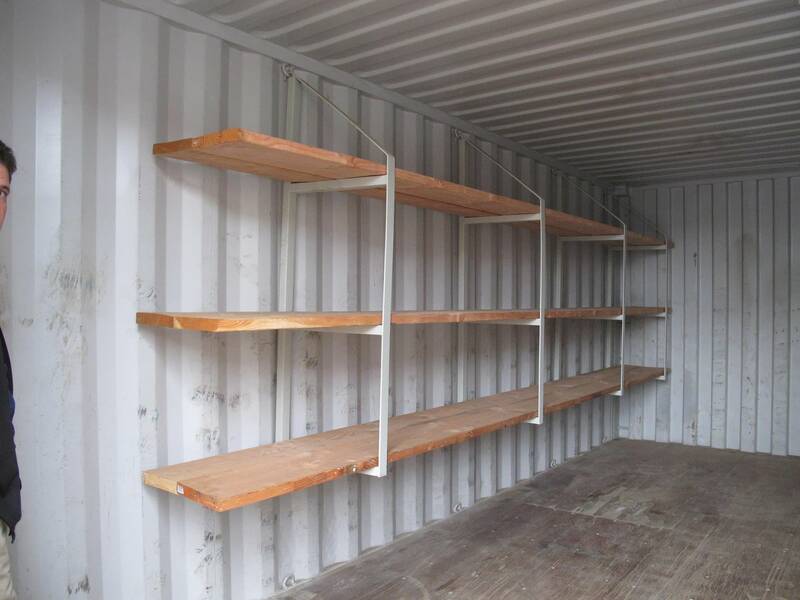 Heavy-duty steel containers converted into work space. 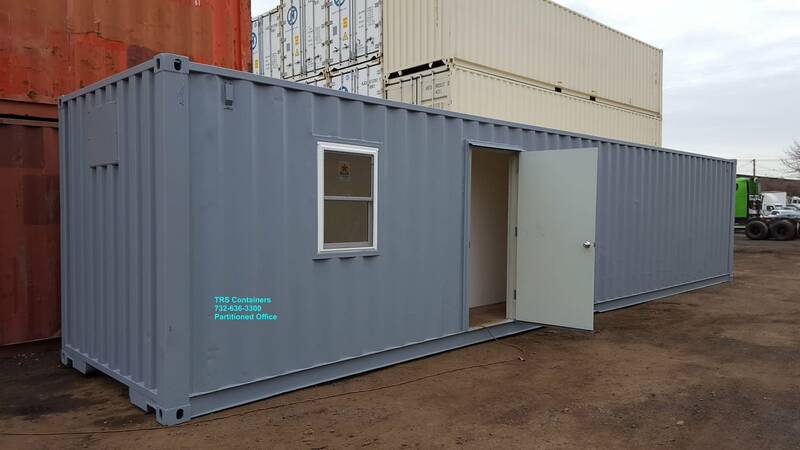 Solving temporary modular storage and field office needs. Interior dimensions will vary depending on alterations. 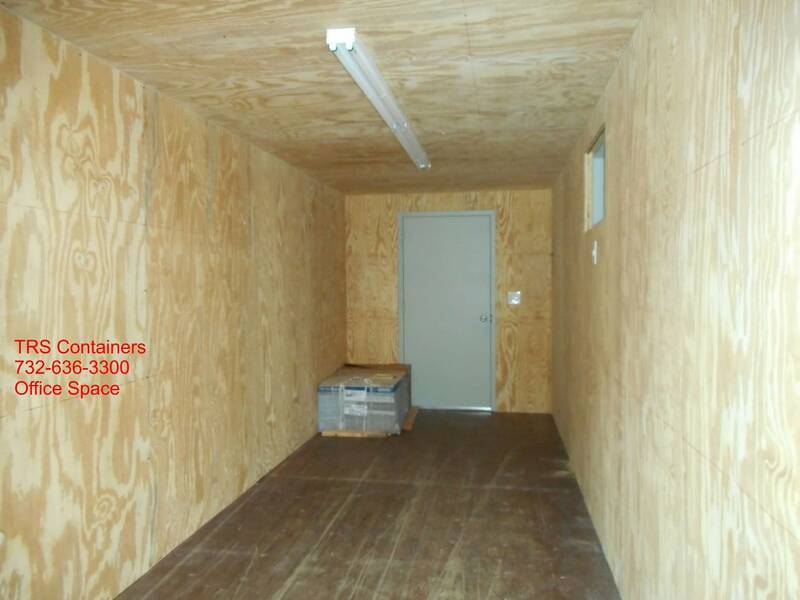 Framing, Insulating and Paneling takes absorbs 4” of interior cube from each wall and ceiling. 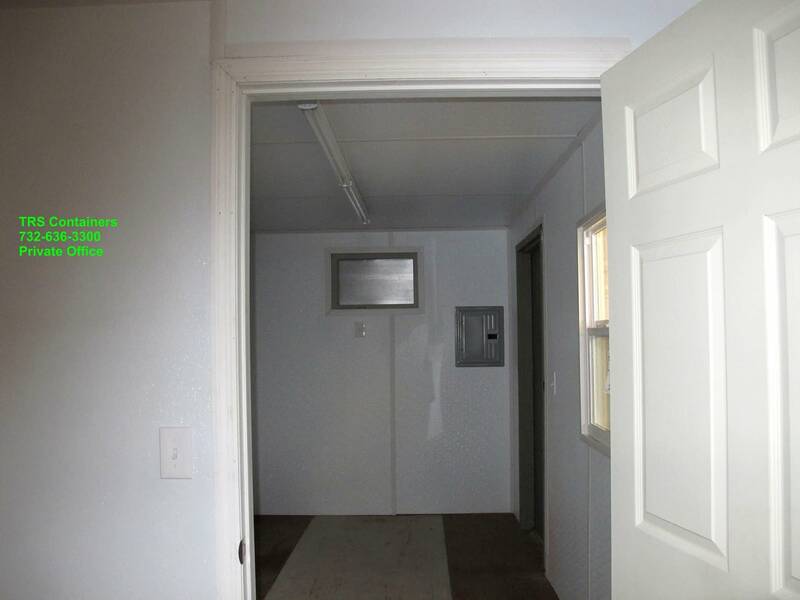 Electrical Package: lights, panel box, outlets, hvac, baseboard heating. Flooring original wood with or without skidproof paint. Frame, Insulate with R-13 frp and Paneling. Ground level access so no slippery steps. Plywood sheathing over 2 x 3 frame and frp insulation. Windows and with Security Bars. Bathrooms with plumbing, vanity, toilet and accessories. 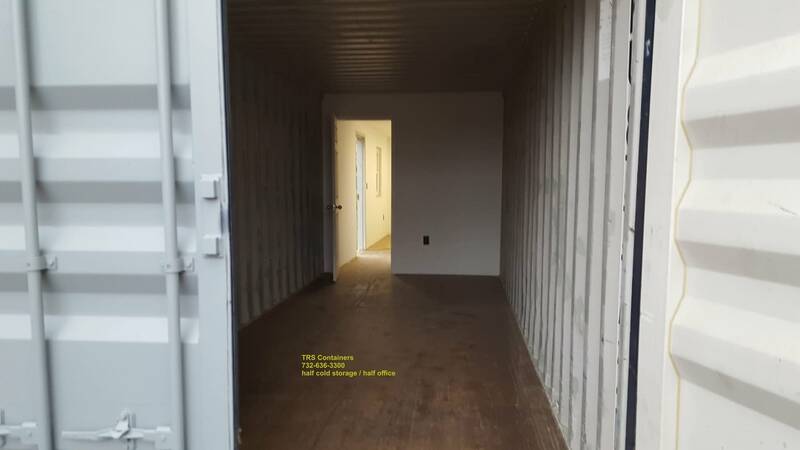 Construct half office and half cold storage. 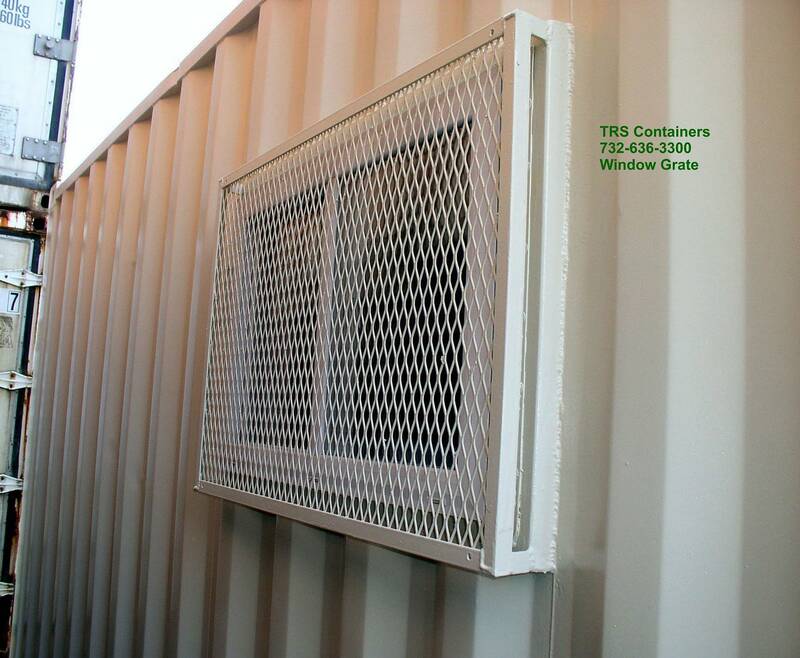 Exhaust fans and vents: louver, turbine and thermostatically controlled exhausts. Insulation: Multiple R-factors, Polyisocyanurate rigid board, Foil-faced kraft paper, polystyrene. 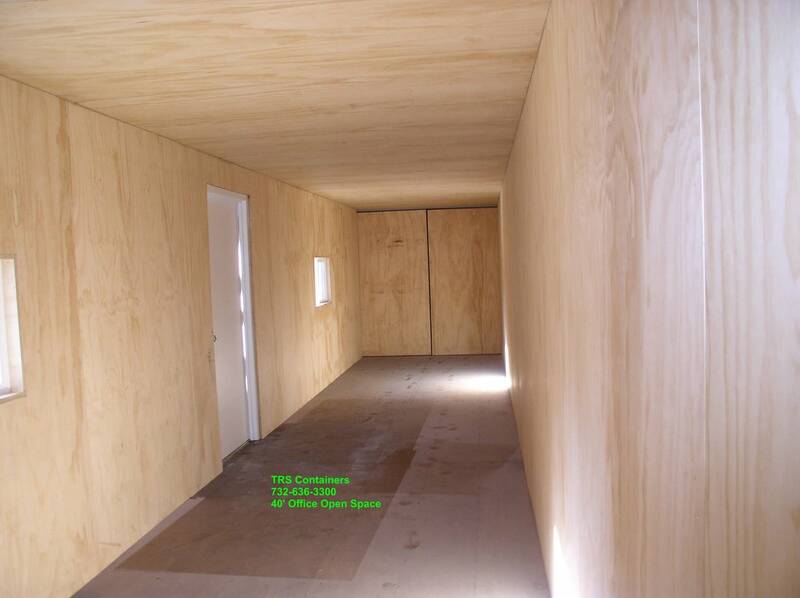 Interior Finish: Luan, plywood, OSB, sheetrock, Fiberlite. Smoke Detectors and Alarm systems.